To personalize your device, one thing that you consider to change is the wallpaper. For newbies changing wallpaper on their iOS device sometimes needs the help of google, and if you are reading this post I’m sure you are also looking for easy way how you can change your wallpaper. You are in the right page, because in this post I will teach you the different ways how you can change your iPhone, iPad and other iOS device wallpaper, from your personal photo to a wallpaper or photos that you found online. 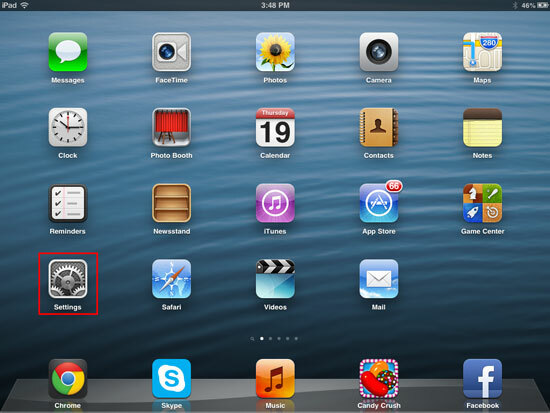 An easy step by step procedure with the screenshot that you can easily follow. 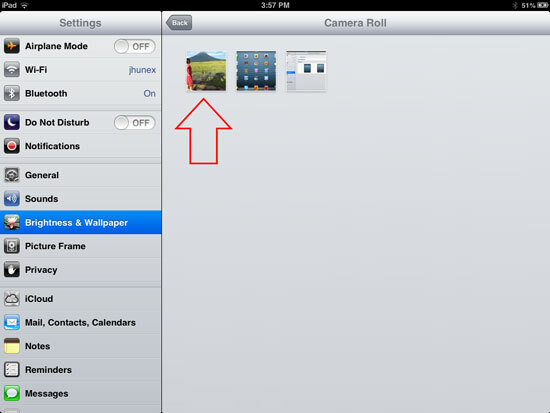 To change your wallpaper or background using your personal photos, you can do this in two different ways, please note that I used iPad Mini to take a screenshot and make this tutorial, but you can try this tutorial if you are using a different IOS device, follow these steps. 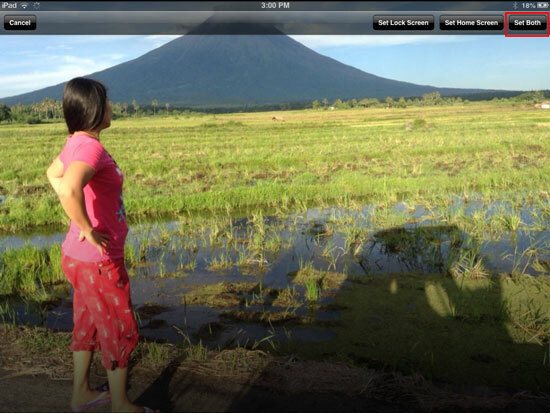 On the home screen, tap on photos. Select and tap the picture that you want to become your wallpaper to open. A Small window will pop up at the top right, where you can select social media services, tap on the “Use as Wallpaper” icon, see the screenshot. You will now see the button on the right top to set the picture as wallpaper, but before you set, try to flip your device and position your picture in landscape and portrait to position, see the screenshot. You’re done! Click on the home screen to see your new background. On the home screen, tap on Settings. 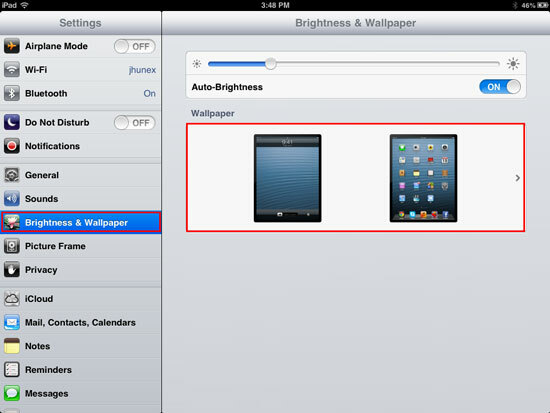 Select Brightness & Wallpaper on the left and tap on the wallpaper on the right of the screen, see the screenshot. 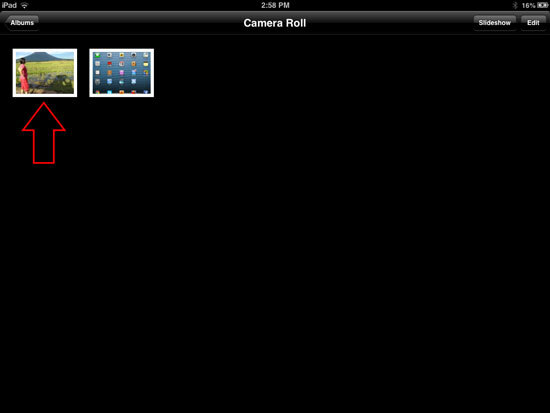 Select “Camera Roll” to select your personal photo. Select a picture that you want to become wallpaper, See the screenshot. 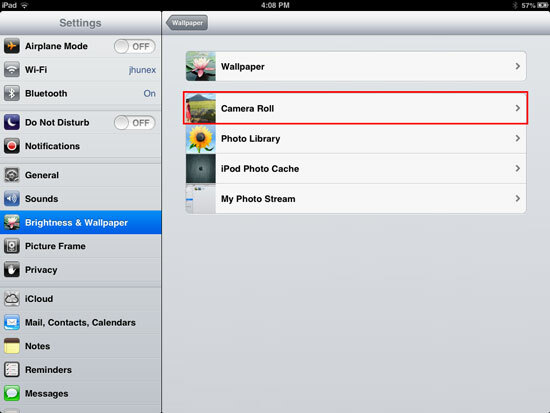 To change your wallpaper or background using pictures that you found online, follow these steps. If you found the wallpaper that you want online, you must download the picture first, please check if the picture is copyrighted to prevent problems in the future. 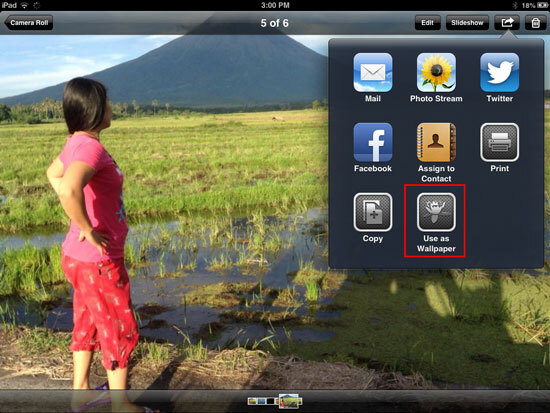 You may read my previous post how to download pictures on your IOS device. After you download, you can now follow any of the instructions given above, enjoy!